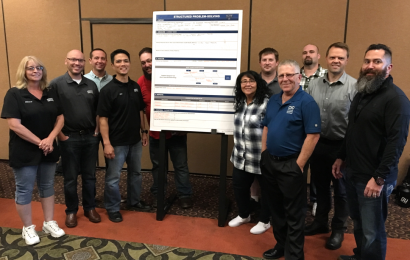 Following a project presentation to the Elite Support management team, FNW Spokane, WA has graduated from Daimler Trucks North America’s Service Performance Development program. 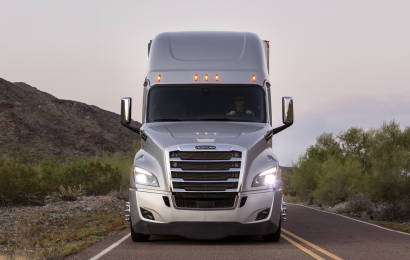 Daimler Trucks North America (DTNA) hosted the annual Truck Operating System (TOS) awards ceremony in Portland, OR on October 3rd, 2018. 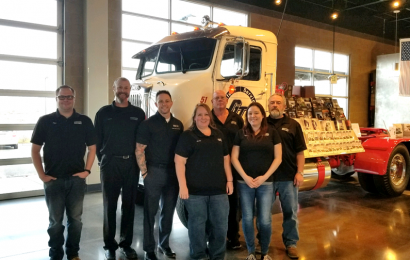 The Gordon Truck Centers Dealer Family locations of Ridgefield, Wash., Mount Vernon, Wash., and Pacific, Wash. recently spent time training with Daimler Trucks North America, Elite Support division, in Portland. 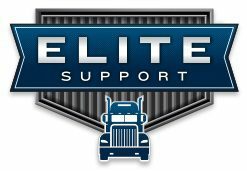 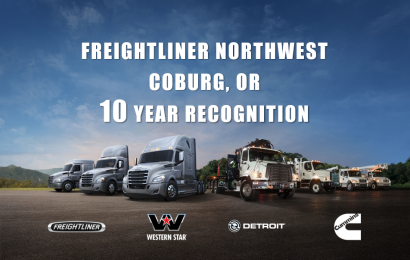 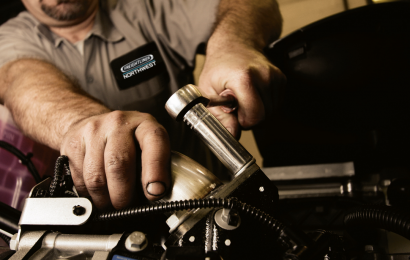 Several Freightliner Northwest branches recently underwent Daimler Trucks North America Elite Support recertification inspections covering an extensive list of over 130 measurable components designed to establish the best customer experience possible. 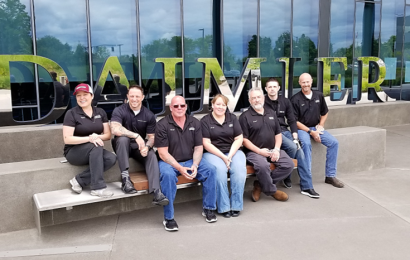 Several members of the FNW service teams recently traveled to Daimler Trucks North America headquarters in Portland, OR to participate in role specific training focused on improving the customer experience. 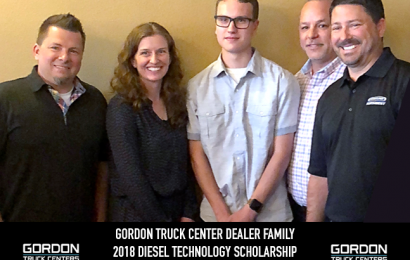 Sumner High School student Alex White has been selected for the 2018 Diesel Technology Scholarship offered by the Gordon Truck Centers Dealer Family. 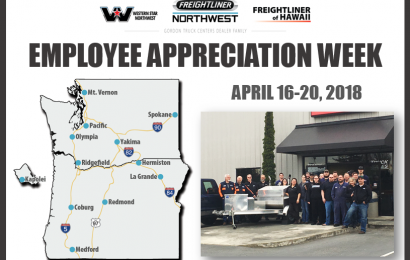 GTC Dealer Family Celebrates Employee Appreciation April 16-20, 2018. 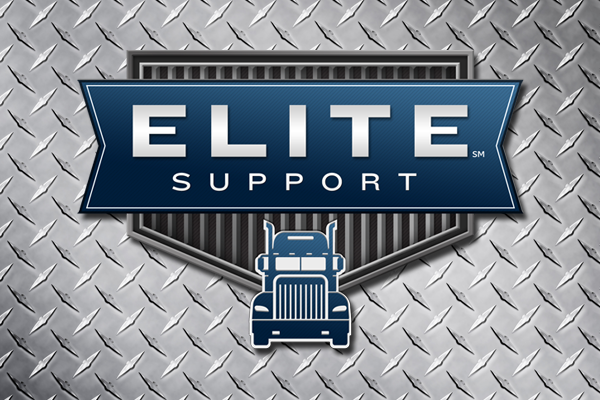 Company sponsored commercial driver’s license training is now available to employees in applicable job roles throughout the GTC Dealer Family.